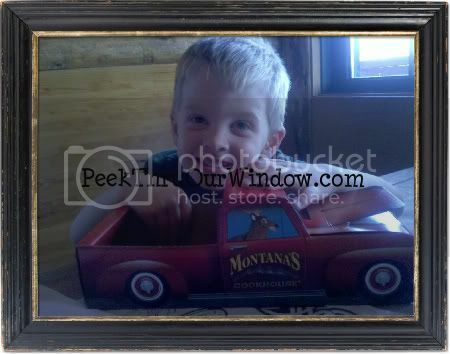 We have loved Montana's since first eating at this restaurant chain two years ago. Generally, we have had their lunch menu- can't lie. With kiddos ages 3 and 5, we do not often do dinner out. (I'm so thinking about their bedtime by this point... no need to drag them out for a test in behaviour at 5pm! LOL) Anyways, after 'Wedding Weekend' we were all zonked. AND arrived home just in time for dinner. Yeah, right. Me making dinner that night was not going to happen. I was exhausted (and may have stayed up partying until 3am the evening before, up at 8am- just sayin')! Out we go, out i say! It was a Tuesday evening and gorgeous outside (patio weather!). We decided to check out Montana's at dinnertime because hey, we've never been! We arrived early in the dinner hour, so the restaurant wasn't very busy yet. Our hostess informed us that tonight was 'Family Night' and that kids eat free with an adult entree purchase. BONUS! Kids eating free-- me already likey! After we had put in our order and had received our drinks, we had a visitor to our table! A magician came over to help entertain the kiddos (and us too!) while we waited for our food. I am not sure that every Montana's location serves up a Magician on 'Family Night', but if you live in Calgary- head to the Beacon Hill location. He did a few tricks astounding us all (the look on DaddyO's face upon seeing the Rope trick, lol!) and then made each of the kids a balloon figure: A guitar for Xman and a turtle for Beebo. Such fun! 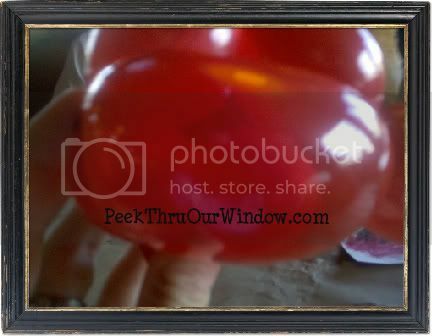 A balloon inside a balloon?? Say what? That car got even more miles, as Beebo decided to use her cardboard car for Flynn Ryder and his bevy of gal pals later at home! 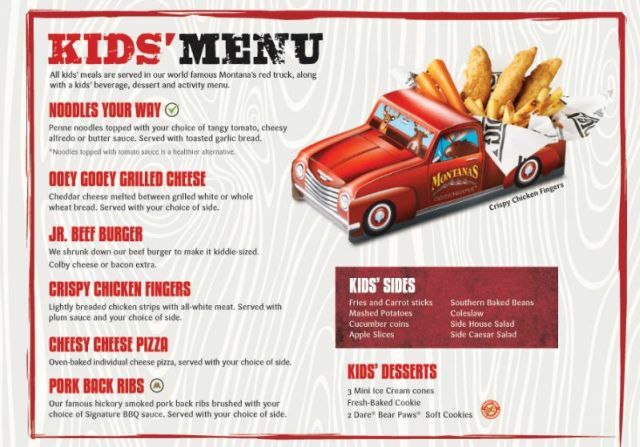 Head out to a Montana's near you! 'Family Night' may be a different night in your neck of the woods, so be sure to check out their website for that information. The kids food portions were reasonable and had healthy alternatives to french fries (though we did have the fries, uh hmm...). We had a super fun dinner out with some magical entertainment and the kids ate free! Thanks for sharing! It's always great to find good "family" restaurants! We sometimes go to Boston Pizza. They also have a magician night (prob the same guy)!